Calling all Batik lovers! This is a unique opportunity to collect a color cordinated group of Batik fabrics. 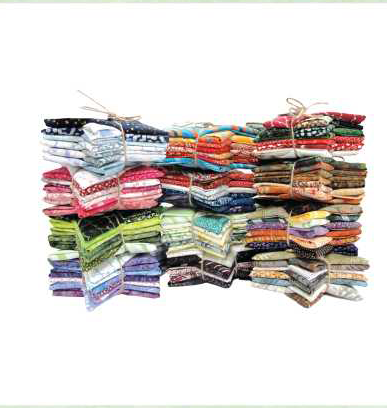 Each month a curitated selection of Batik fabric, 12 fat quarters, will be available at ASC. Each fabric bundle has an exclusive pattern or inspirational pattern. Order select months or reserve the whole year!